BBC's Cbeebies website may not be available where you are due to copyright restrictions. Click on "lines" then "new" to start writing. 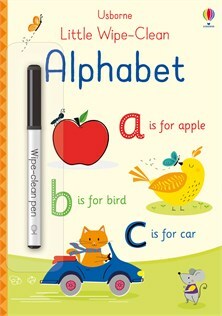 Children can use their fingers on phones and tablets to write letters and draw pictures. Video may not be available where you are due to BBC copyright restrictions. Note: This video shows some different ways of writing letters. Cook up a crazy letter stir fry or go on a monster treasure hunt! Click on a letter. Note: In these songs you hear the letter sound not the letter name.